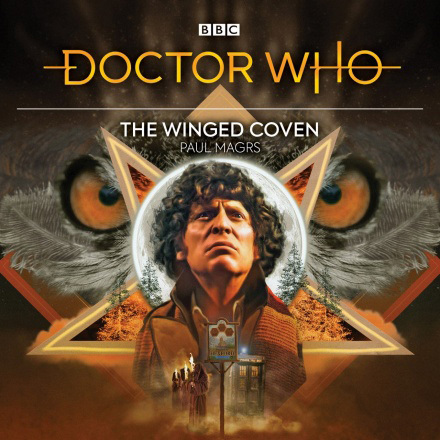 A brand new original adventure for the Fourth Doctor, Mrs Wibbsey and Mike Yates. Are those the headless monks? It’s probably not actually them though. I imagine they’ve just used a picture of them as an approximation for something else. ooh I hope it is Susan Jameson , she read the Thing from the Sea, Brilliantly. Huh, interesting. I’ll assume that either Susan Jameson or Richard Franklin will read this story. I liked the first one, so let’s see how this one goes!